We’re hosting a relaxed circus skills workshop for people with autism, learning disabilities or sensory and communication disorders, along with their families and carers. 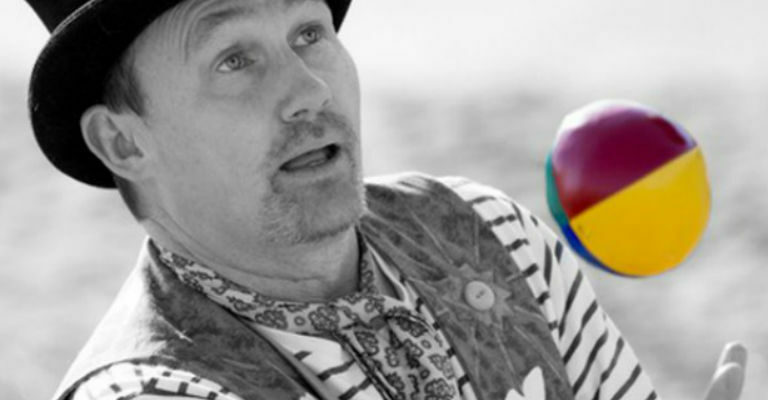 Marty, from Circurama, is back this half term to teach circus skills in this lively, interactive session. Try your hand at juggling, plate spinning, twirling diabolos, hula-hoops and more. This is a family workshop.